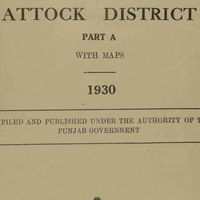 Description The gazetteer published by Punjab Government in 1930 gives a detailed description of the physical aspects, history, population, economic resources, administrative set-up, places of interest in District Attock in the year 1930. Now this district is situated in Pakistan.  All these features of this district have undergone a tremendous change during the last seventy years.